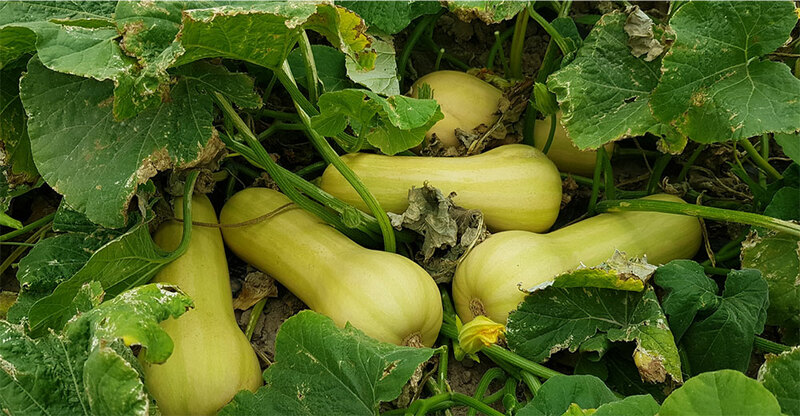 Titan* has only recently been launched into the market place and it is already a sought after butternut variety for both butternut producers and processors. Titan* is widely adapted to all growing regions of South Africa and the very strong plants and overall vigour tends to make it less susceptible to diseases. The variety produces large, uniform fruit (weighing around 2 to 3 kg in summer) with good internal quality and excellent flavour.